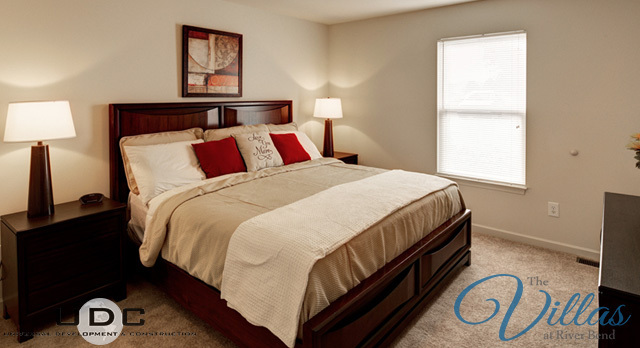 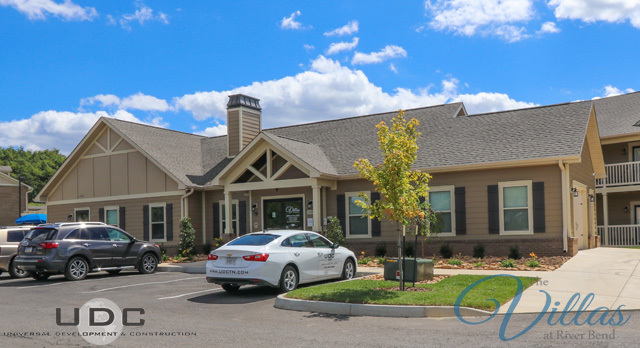 Welcome to The Villas at River Bend! 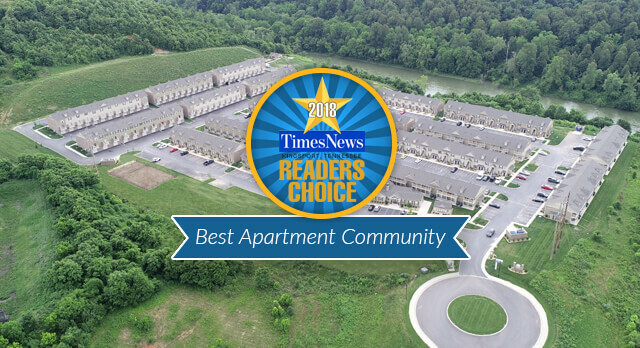 2018 Kingsport Readers’ Choice Award Winner: Best Apartment Community! 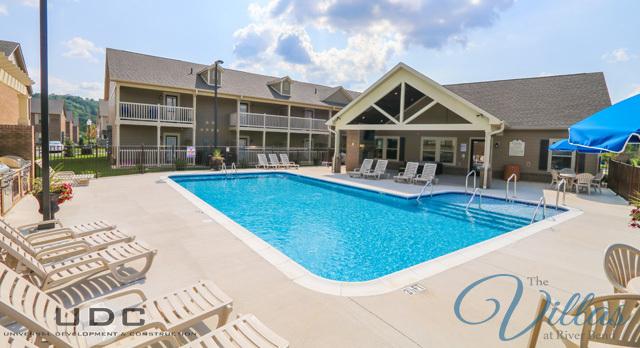 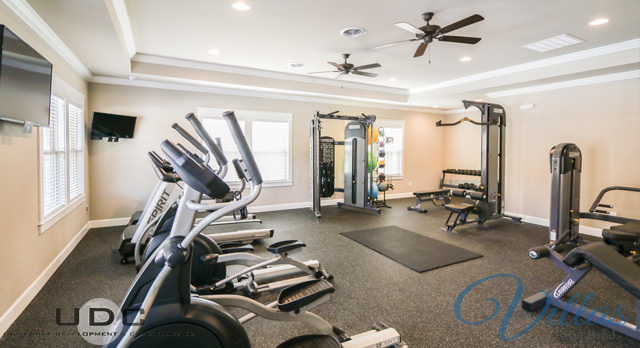 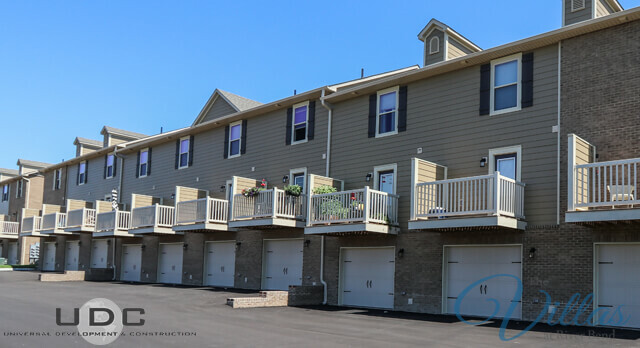 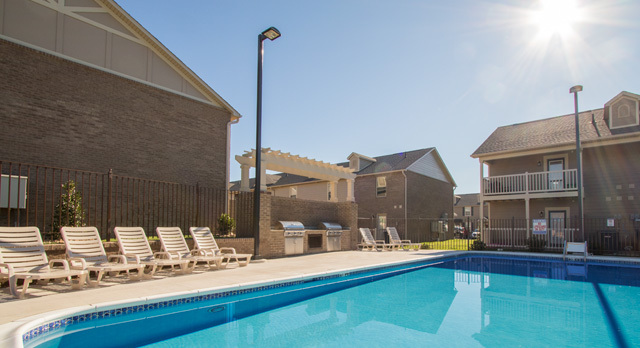 The Villas at River Bend is located in Kingsport, Tennessee just off Fort Henry Drive. 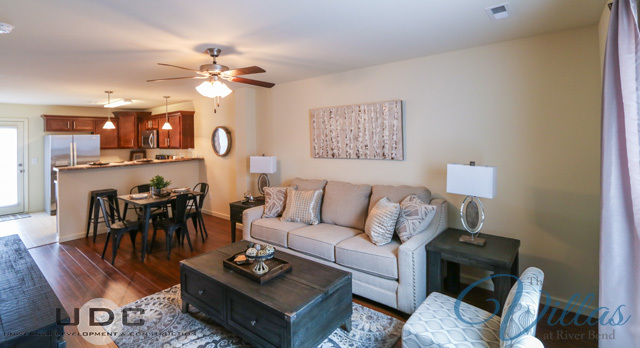 The Villas at River Bend features a scenic riverfront setting with trails and parks for recreation* as well as numerous shopping and dining selections nearby. 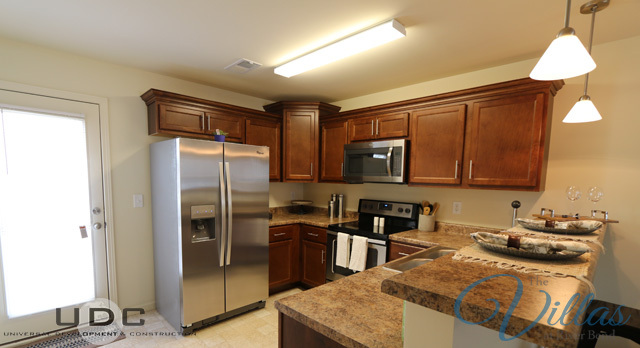 Enjoy refreshing interiors with modern details like Energy Star certified energy efficient stainless steel appliances including refrigerators with icemakers, ceramic- top ovens, built in microwaves and dishwashers as well as hardwood style flooring, granite counters**, plantation blinds**, large closets, washer/dryer connections and a drive under garage just to name a few! 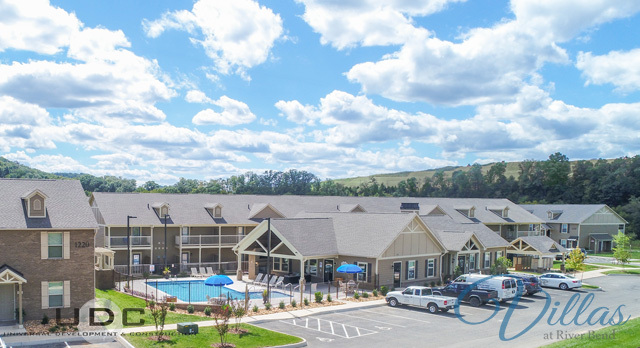 Community features will include a resort-style saltwater swimming pool, riverside parks and trails, laundry/clothes care center, business center, bark park, children’s playground and modern fitness center! 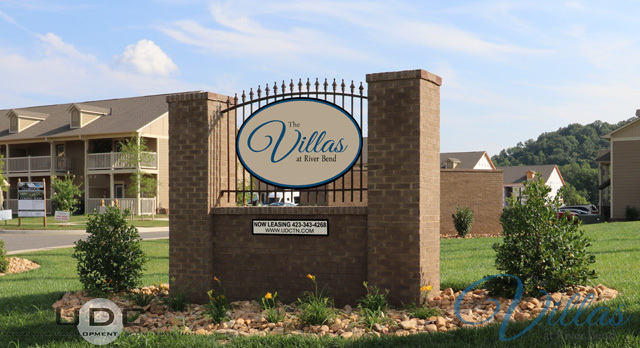 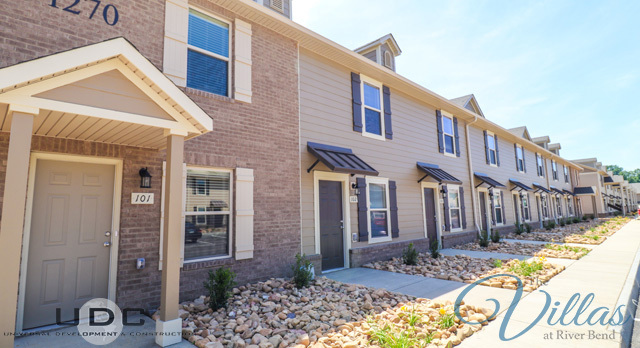 Call us today to find out how to call The Villas at River Bend home.